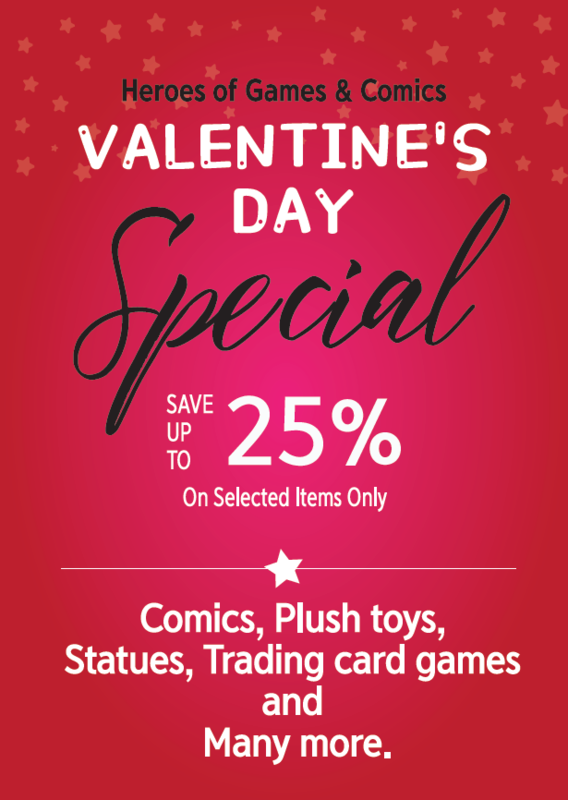 Heroes of Games and Comics (HGC) offers up to 25% OFF on Marvel select toys, Statues, Magic, YGO and Pokemon card game, Comic books, Plushes, Graphic Novels and many more in store. 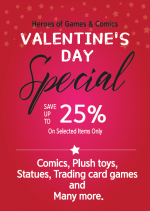 Let your love shine on this Valentines day with HGC. Ts&Cs apply. Special ends 15/02/2019. Visit us @ Shop L14C Entrance 4 Sandton City ( 011 326 5491 ).